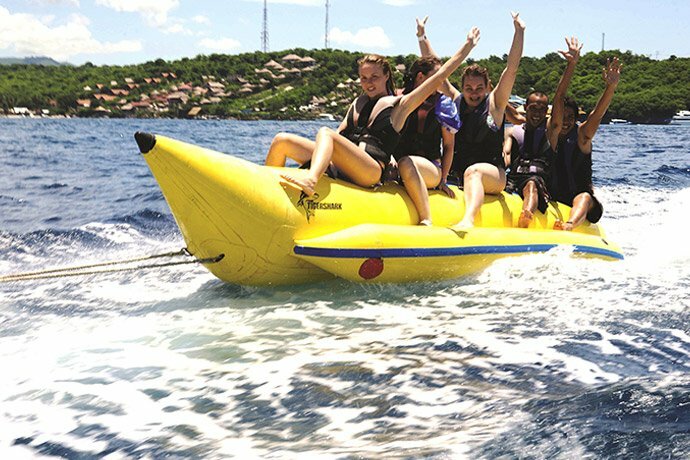 Professional and experienced crew with friendly, personalized service throughout the cruise are the final piece of a succesful and enjoyable marine adventure day on board Sail Sensations. 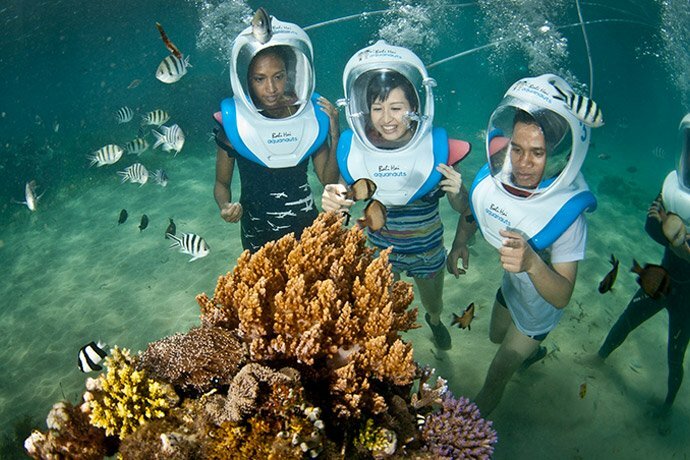 Variety of activities offered on Sail Sensations cruises complete your memorable holiday in Bali. 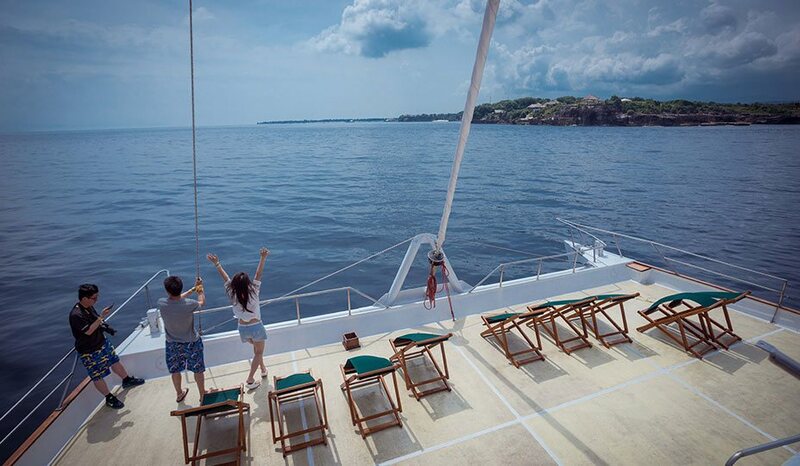 Sail Sensation is perfect choice to cruise to Nusa Lembongan Island by offering a day cruise that is designed with experience of more than 25 years of marine operations and is full of fun and memorable experiences. 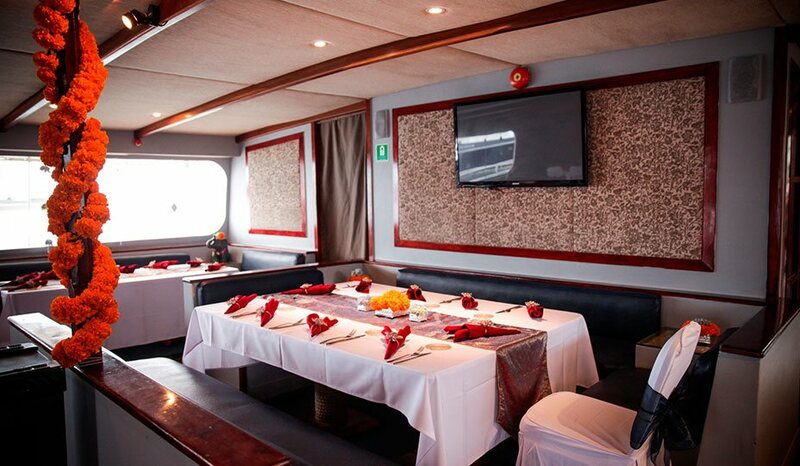 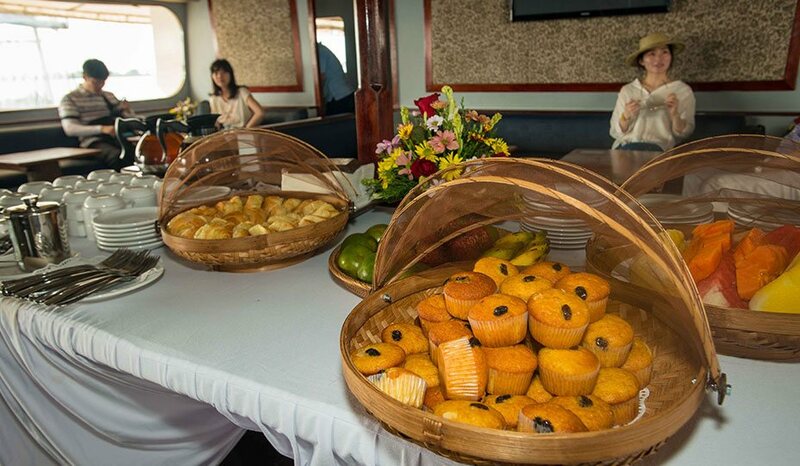 Sail Sensations is operated by Bai Hai Cruises, Bali’s and Indonesia’s leading marine operators.